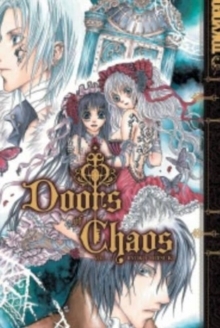 Only the twins Clalisa (open) and Mizeria (close) control the Four Doorsthat protect the world from descending into chaos. 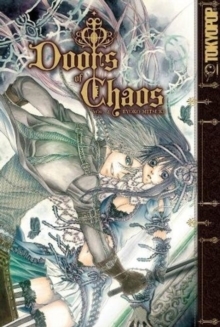 When Rihitel, their guardian,kidnaps Clalisa, he weakens the Door of Chaos as demons begin to pour throughand threaten to destroy the entire kingdom. Will Mizeria find her sister in timeto restore order to the world?